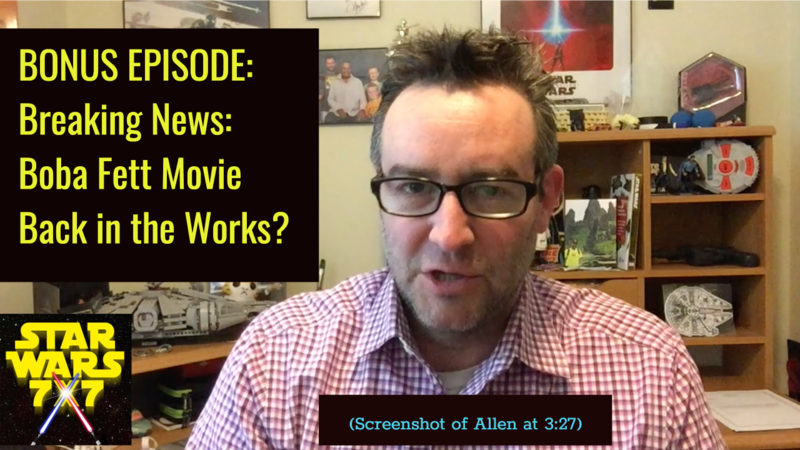 Home > BONUS EPISODE: Breaking News: Boba Fett Movie Back in the Works? BONUS EPISODE: Breaking News: Boba Fett Movie Back in the Works? Next Post: Episode 1,422: Does Solo’s Ending Signal the Start of a Scoundrels Cinematic Universe?